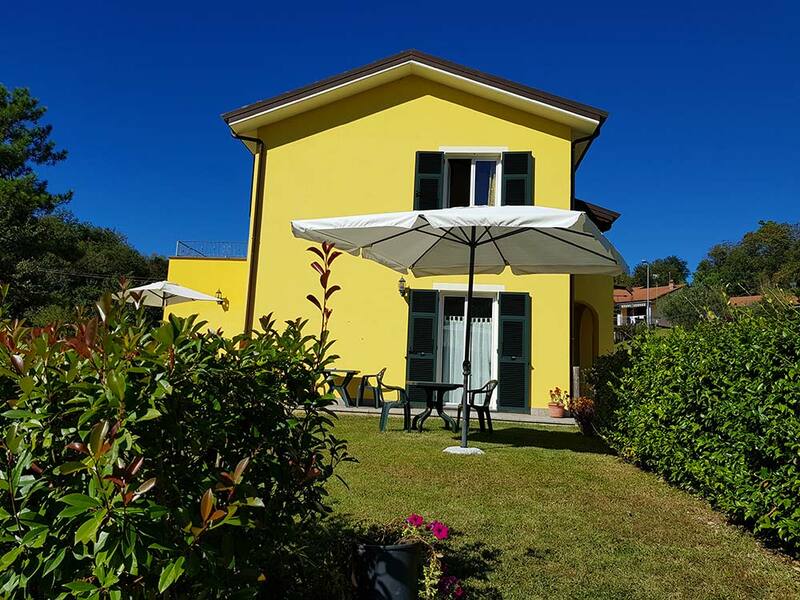 Contact us - B&B Oasi Verde: dormire vicino alla Cinque Terre a prezzi convenienti. Take the junction of Brugnato - Borghetto Vara and then the s.s. 1 Aurelia towards La Spezia. Continue for about 10 km up to the village of Pian di Barca, then turn right towards Corvara-Cinque Terre and continue for 2.5 km, then turn left following the sign B & B Oasi Verde. Before arriving at La Spezia take the direction to Genova, take the junction at Brugnato-Borghetto Vara and follow the signs for La Spezia for about 10 km. When you arrive at the village of Pian di Barca turn right into Corvara-Cinque Terre and continue for 2.5 km . Then turn left following the sign B&B Oasi Verde. When you arrive at La Spezia Centrale station, take the suburban bus to Via Fiume, direction Pignone - Faggiona and get off at Trezzo. 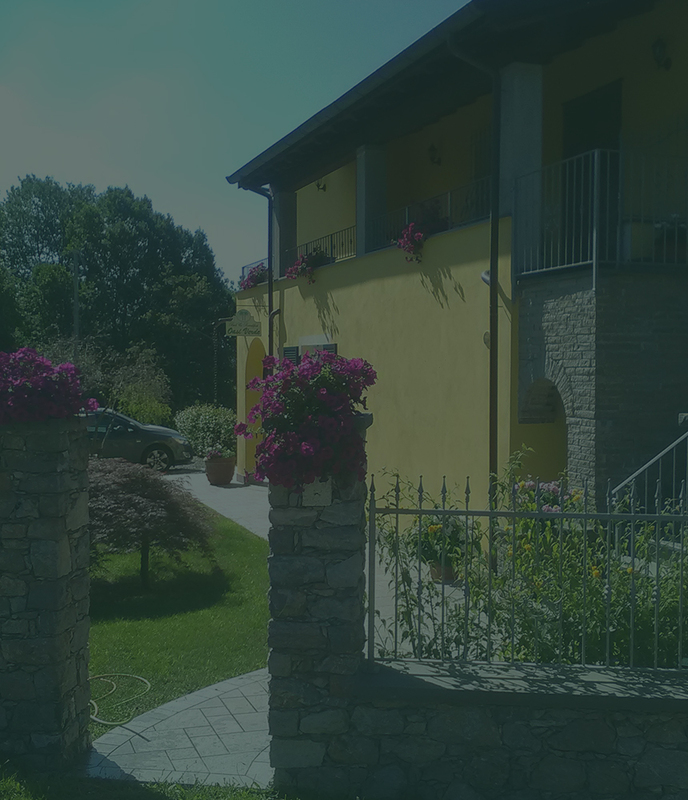 The B&B Oasi Verde is located 50 m. from the bus stop. Consult the link with bus schedules.